BUSINESS ONLY. 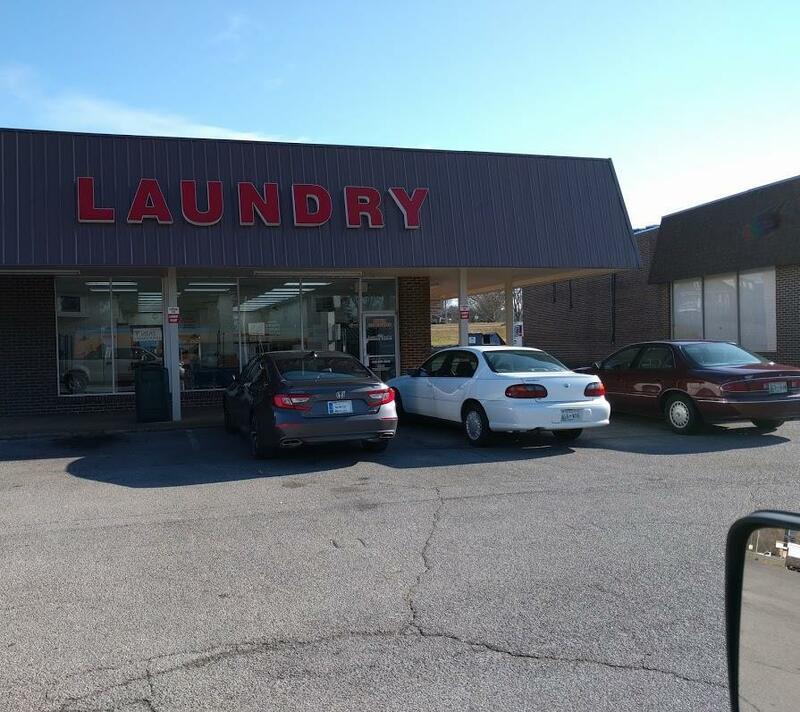 Laundromat. Voted "Best in Cleveland" by CBD. 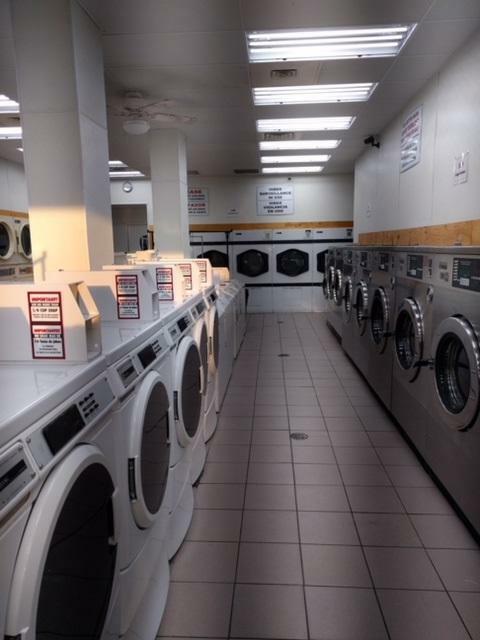 59 Machines including large capacity washers and dryers. Security system with cameras as well as change machine included. Folding tables just installed. 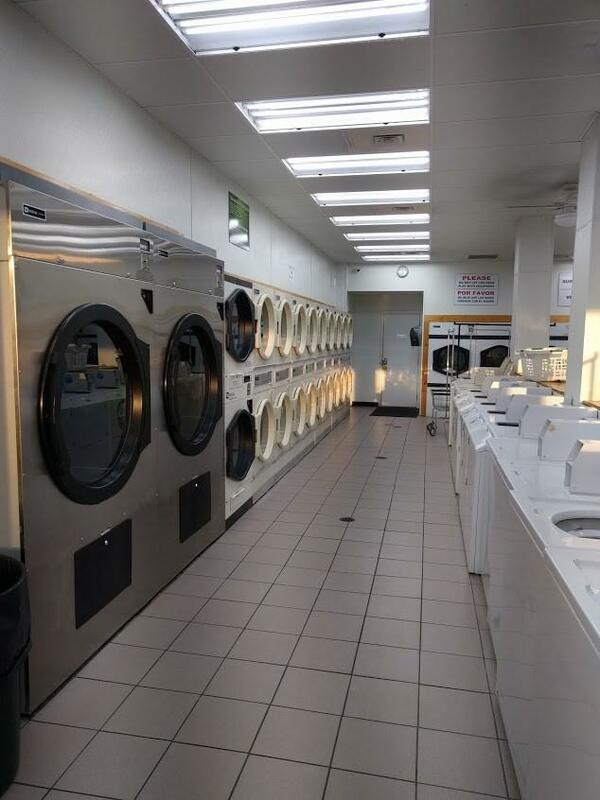 LED lights saves 30% on utilities. Listing provided courtesy of James Metzger of Bender Realty.